Well, it also happens to be my birthday, and every year on my birthday at the church I attended growing up (which was called St. George), they put on a skit in which St. George rescues the damsel in distress and slays the dragon. And every year, I couldn't wait to be old enough to be the damsel. Well, that never happened. Oh, I got old enough - however we moved away and I never had the chance to play the damsel. Reflecting on this today has me thinking about these roles and how we act them out in our daily lives. As a girl I dreamed of being rescued. As a woman and an entrepreneur, I know that I am my own rescuer. However, sometimes that damsel in distress still appears. She shows up when I'm faced with a challenge I don't know how to overcome, when I lose direction, or when I begin to question my abilities or decisions. 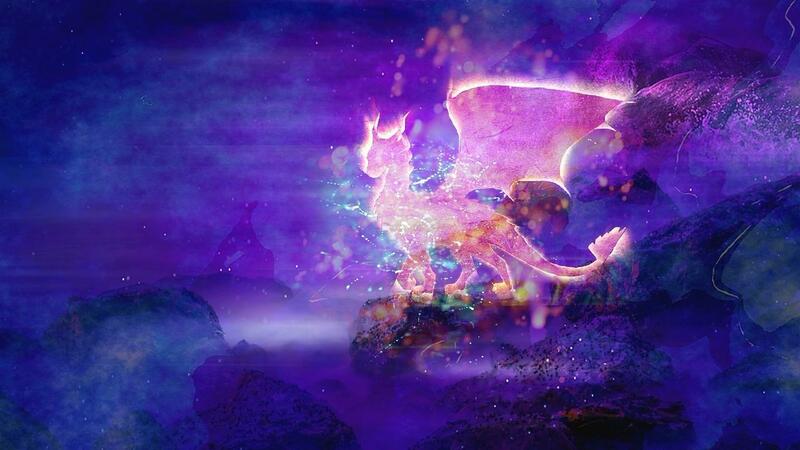 And then the dragons will come. As I progress through my journey as a woman and an entrepreneur, the damsel appears less and less, and when she does I'm able to recognize her faster. I'm able to stop the dragons before they come. Often, I'll do all the above. Because here's the truth. I am not a damsel. I am a beautiful, loving, unique gift to the world who shows up in human form. I am a capable, confident, successful entrepreneur who has no limits to what I can achieve. I am all these things. And so are you. So pick up your sword, and start slaying dragons! 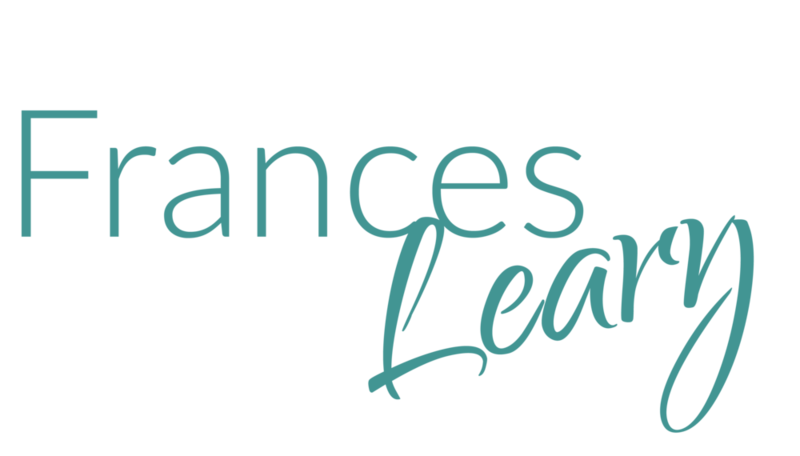 Ignite Your Impact is launching in May. It's a 5-Step Blueprint to Earning $5k per month or more while you do what you love and make a difference in the world. You don't need fancy technology or expensive websites. You don't throw a ton of money into Facebook ads. You don't need to earn an MBA. 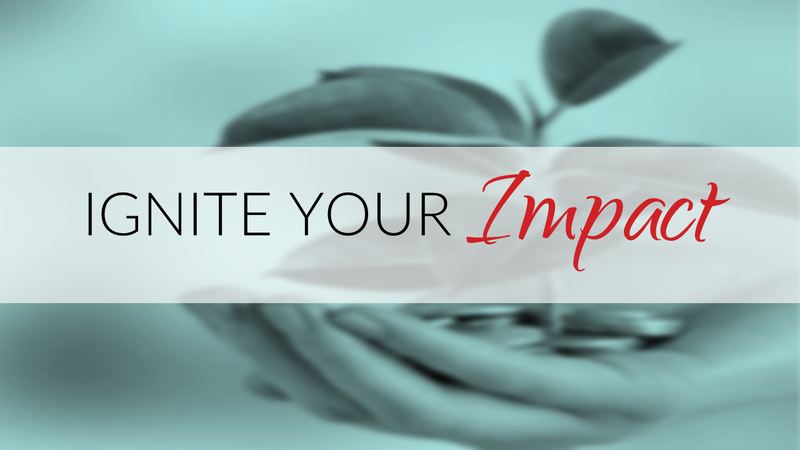 For this week only, you can save 46% on the Ignite Your Impact program. Click Here to Ignite Your Impact Now!